Are you happy with your overall internet speed? Does it seamlessly reach the far corners of your house or apartment? If so, consider yourself lucky. However, if you find your internet constantly buffering (or going out altogether), have dead zones the WiFi never seems to reach, or are unhappy with how long it takes to upload or download large files, you may want to invest in one of the best WiFi extenders to fix these problems. 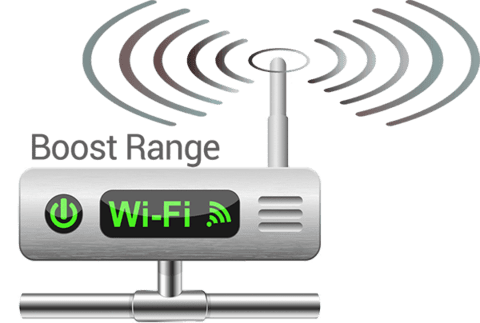 Whether you’ve read a lot of WiFi booster reviews or are at the beginning of your search for the best WiFi boosters, you may not know how to find the best one for you. We’ve reviewed the best WiFi boosters and compiled a buying guide to help you find the right WiFi extender for your home. The eero isn’t just a WiFi extender. It’s a mesh system and is often called the Cadillac of WiFi extenders. While most WiFi extenders have just one unit, eero has three or more. One acts as a base WiFi router, and the others serve as beacons that receive and emit the wireless signal. Three eero units (one base and two beacons) are recommended for a home up to 4,000 square feet. Have a larger home? No problem – add more beacons. Read our eero review to learn more. Aesthetically pleasing: While most WiFi extenders are cumbersome or ugly, eero’s units are sleek and blend well with their surroundings. Always up to date: The eero system has automatic software updates, which means you’ll always have the latest protection. Easy use: eero’s in-app control network makes setup and updates simple. Large coverage area: One three-piece system can cover up to 4,000 square feet. You can easily add more beacons to extend the coverage. Beacons are unlimited. Solid performance: eero provides reliable, uninterrupted WiFi across large areas thanks to its tri-band system. High price: eero units are pricy and more expensive than other WiFi extenders on the market. If you’re looking for the cheapest option, keep looking. 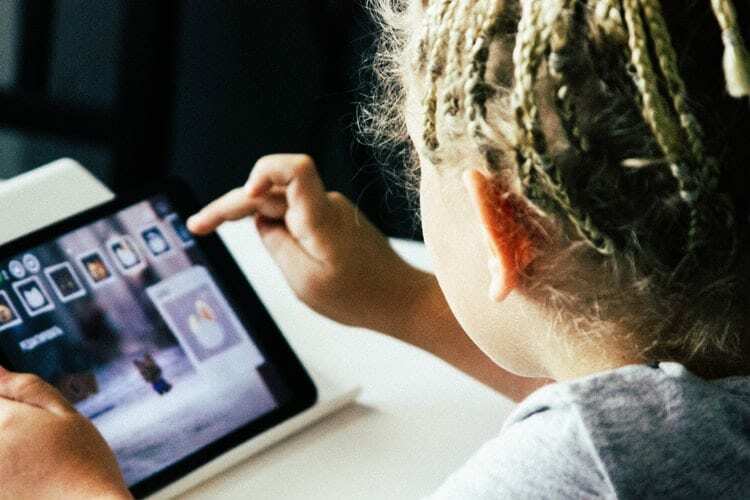 Slower speed: The speed is good enough for most people, but if you need to download at a higher speed, you’ll need to find another WiFi extender. No ethernet ports: The beacons do not have any ethernet ports. If you are looking to hook up your smart TV, a printer or gaming device directly to your WiFi unit, this will not be the best WiFi extender for you. Smartphone required: If you don’t have one, you won’t be able to set up the eero system. While this is one of the best WiFi boosters, you may prefer one that doesn’t require a phone. Similar to the Eero, the NETGEAR Orbi is a tri-band mesh system that helps boost WiFi throughout your home. It contains two units: a router and a satellite. Both act as tri-band routers. Each unit has several ethernet and USB ports and one 2.4GHz Wi-Fi band and two 5GHz bands. The system can provide WiFi coverage for up to 5,000 square feet. Aesthetically pleasing: These units are white and not as techy looking as other WiFi extenders. Consistent coverage: WiFi remains constant throughout the house with no buffering. Easy set up: The Orbi app is intuitive and easy to use. It enables you to customize your system and get set up quickly. Fast speed: This system allows for fast internet speed. Large coverage area: Orbi’s two units can cover up to 5,000 square feet. Single SSID: A single SSID means you have one password and one WiFi network throughout your entire house. 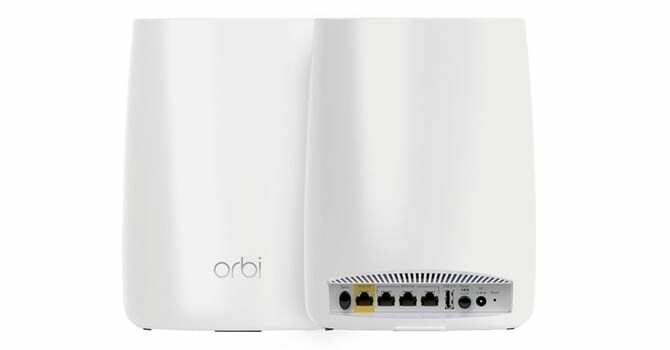 While some WiFi extenders force you to create multiple networks and switch networks as you move throughout the house, Orbi does not. High price: This WiFi booster is more expensive than competitors. Large size: Units are bigger than competitors, so it’s harder to hide them. That being said, they aren’t unattractive, so this may not be a con for you. Limited warranty: These devices come with a one-year limited warranty. If you’re a die-hard follower of Google products and are in the market for a new WiFi extender, Google’s mesh system is the one for you. Google’s system has multiple units that act as both a WiFi router and extender. The three pack is the most popular system and can cover up to 4,500 square feet. Set up is simple and does require a Google account and a smartphone. Our review has more information. Affordable price: Google’s mesh unit is more affordable than similar mesh units on the market. Automatic updates: Google’s units update automatically, so you never have to worry about doing it yourself. Easy setup: Google’s WiFi system is a breeze to install. Not tech-savvy? Not a problem. Visually pleasing: It shouldn’t come as a surprise that Google’s units are sleek, modern, and blend well with their surroundings. Features: Google’s WiFi system doesn’t have as many advanced features as other WiFi extenders and mesh systems on the market. If you are looking for an advanced product, this isn’t it. If you are looking for an easy way to boost your WiFi, we highly recommend this as one of the best WiFi boosters. Google account required: Most people have a Gmail or other form of Google account, but if you don’t, you will need to set one up to use this system. Limited hardware control: You’ll need to be savvy enough to use the app to make edits or changes. Lost connection: If you lose a connection to the internet, settings and options are limited. Slower than some competitors: Google WiFi uses AC1200 technology and isn’t capable of the AC3000 or AC2200 like some WiFi booster competitors are. If you’re looking for a cheap, easy, basic WiFi extender, the D-Link DAP-1520 is it. It doesn’t have a lot of bells and whistles like ethernet ports, USB ports or audio inputs. Unlike a few of the WiFi extenders on our list, it isn’t a WiFi router and extender in one. It’s a simple WiFi extender that takes your existing 11N or 11AC WiFi network and extends if farther than your router can do on its own. It’s also incredibly simple to set up. This is one of the best WiFi boosters if you’re looking for something simple. 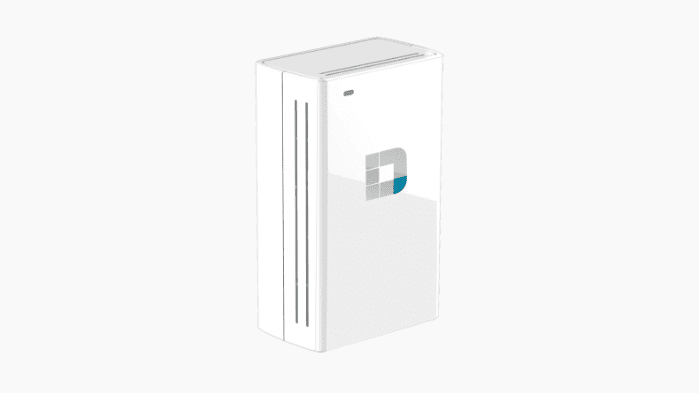 Read our D-Link review for more info. Affordable price: This extender is cheaper than other WiFi extenders on the market (particularly mesh units). Easy to sync to your existing WiFi router: This unit is compatible with all wireless router brands. Fast speeds: This booster offers up to 750 Mbps (300 Mbps -2.4GHz and 433 Mbps – 5GHz). Limited range: The internal antennas limit the range. No ethernet ports: If you are looking for a WiFi extender you can plug your smart TV into, this isn’t it. No network bridging: This functionality does not exist on D-Link WiFi extender. This is one of the best WiFi boosters if you’re looking for a high-quality but affordable and basic extender. This WiFi extender is a mid-range booster than supports WiFi speeds up to 750 Mbps. It is dual-band and compatible with Wireless-AC technology (the latest standard for wireless). It plugs directly into an electrical socket and is easy to configure. Read our NETGEAR EX3800 review for more details. 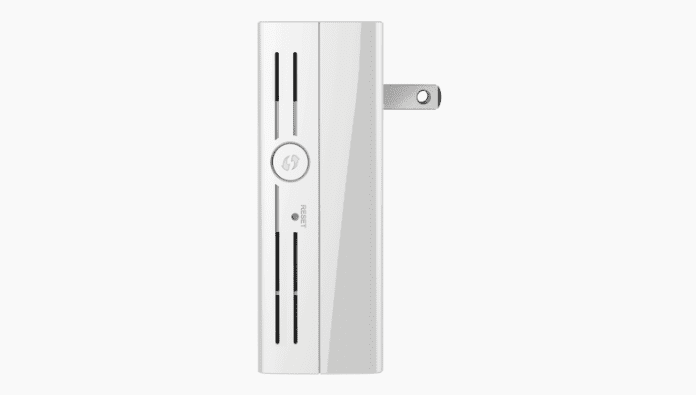 Affordable price: This extender is cheaper than competitors (especially the mesh units). Ethernet port: If you want to hook up a device directly to your WiFi extender, you can. High quality: This WiFi booster offers a strong range and speed. Plug design: This unit has a passthrough wall plug design, meaning you plug it directly into a wall socket, and then can plug another electronic device into the outlet on the NETGEAR EX3800. Less aesthetically pleasing: If having a pretty WiFi extender is crucial to you, you may want to choose another. This option is less attractive than some of the other units we reviewed. The truth is, not everyone needs a WiFi extender. If you live in an apartment, if you live alone, and if you rarely stream or download large files, you likely don’t need one. 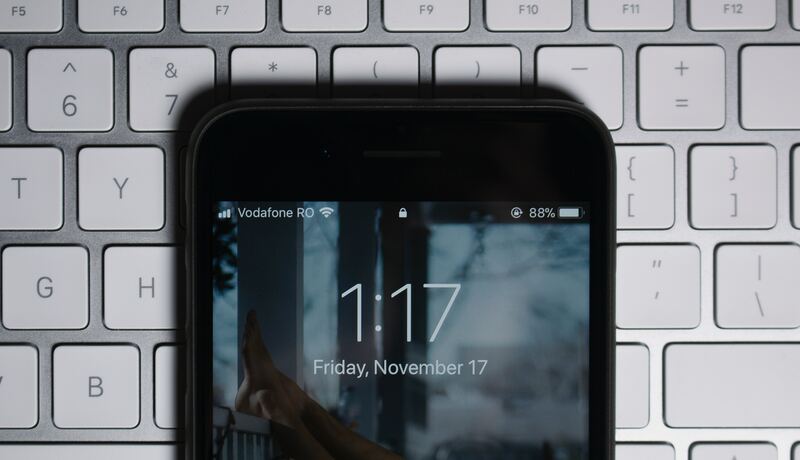 Are there areas of your home or outside your home that WiFi doesn’t reach? Does your WiFi slow down as more people use it? Have you ever been in the middle of streaming a movie when suddenly your WiFi paused or started buffering? Do you want faster WiFi? If you answered “yes” to even one of the above questions, you might want to invest in a WiFi extender. Investing in one of the best WiFi boosters could make a big difference in your online experience. Simply put, a WiFi extender works by boosting your existing WiFi signal. It takes the WiFi signal emitted from your router, strengthens it, and then rebroadcasts it throughout your home. The newly boosted signal is stronger than the original signal emitted by your router and thus can reach more areas of your home. It can reach new areas and provides a stronger connection to the already-existing areas of WiFi coverage. The best WiFi boosters can dramatically improve your existing connection. There are a lot of WiFi range extenders out there. Some are marketed as WiFi extenders, some as WiFi boosters, and others as WiFi mesh systems. All of these options promise better internet, so how do you know which is best for you? It all depends on your WiFi needs and the size of your home. If you live in a modest sized home or apartment and are looking to speed up your WiFi and get rid of dead zones, a simple WiFi extender such as the D-Link or NETGEAR EX3800 will likely suffice. If you don’t care about attaching a smart TV, a printer, or any other device to your WiFi extender, we recommend investing in the simplest unit possible. If you live in a large home with many rooms that need access to WiFi, need to upload and download large files, or have multiple people that need access to WiFi, you may want to invest in a more expensive system. Want to hook up your gaming console and smart TV? You’ll need a WiFi system with more bells and whistles. In these examples, we recommend a mesh WiFi system such as the Eero, NETGEAR Orbi, or Google system. These systems feature both a router and WiFi extender and can transmit WiFi signals farther than the more basic WiFi extenders on the market. They are significantly more expensive than basic WiFi range extenders, but they provide more robust features. Some people even like to get an extender for travel. If you’re looking for a way to improve your WiFi, you can invest in a WiFi repeater, a WiFi Extender, or a WiFi mesh system. All will strengthen your WiFi, help to eliminate dead zones and allow for faster streaming. The difference is in how they function. How Does a WiFi Repeater Work? A WiFi repeater receives your existing WiFi signal, amplifies it, and then transmits the newly boosted signal. It is a single unit and can double the coverage of your old WiFi network so it reaches the far corners of your home and even yard. A WiFi extender works similar to a WiFi repeater: it takes your existing WiFi signal, boosts it, and then rebroadcasts it throughout your home. WiFi extenders are typically plugged directly into electrical outlets and use two antennas, one to receive and one to emit the signal. You can use WiFi extenders in homes, restaurants, cafes, bars, and more. 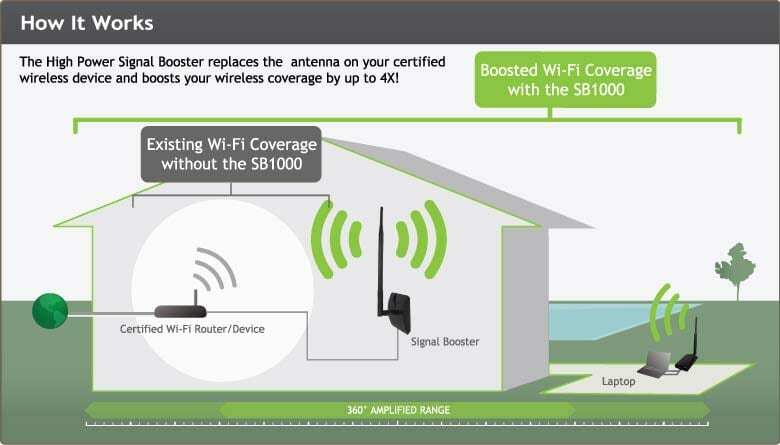 WiFi extenders are often referred to as WiFi boosters. How Does a WiFi Mesh System Work? 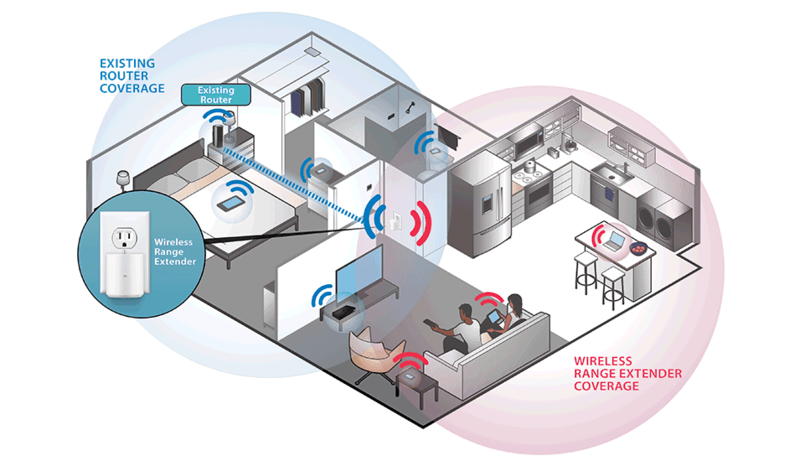 A WiFi mesh system is the latest and greatest type of WiFi extender. While most WiFi extenders and boosters are a single unit that works with your existing router, a WiFi mesh system is comprised of multiple units, one of which acts as a router. Most WiFi mesh systems we looked at recommend having 2-3 units: one will act as the base router that emits a strong WiFi signal, and the others push the signal out into remote areas of your home. 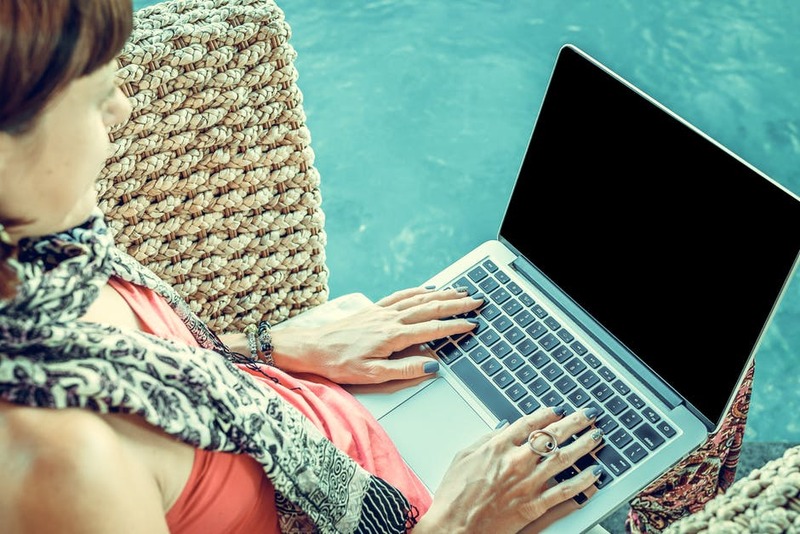 In general, WiFi mesh systems are recommended for large homes, while more simplistic WiFi extenders and WiFi repeaters are recommended for apartments and modest-sized homes. Most WiFi extenders are compatible with the vast majority of routers on the market. If you purchase a WiFi mesh system, you don’t need to worry about compatibility because the system acts as a router. If you purchase a WiFi extender, do your research in advance. Some WiFi extenders operate on the 2.4GHz and 5GHz band. Your router must work on the same band as your WiFi extender. If, for example, your router only supports 2.4GHz but your extender is 5GHz, your WiFi will not be as powerful as it could be. The extender can still be used, but even the best WiFi boosters won’t give you as much power if you’re not using devices with the same band. Common household items like walls, microwaves, baby monitors, and even furniture can interfere with your WiFi signal. If you invest in a WiFI extender, placement is key. No matter how good an extender you purchase, it won’t work as well if you don’t place it in a good location. Ideally, a WiFi extender should be placed halfway between a wireless router and the areas you wish to send WiFi to. If you have an office and this is the main area you wish to improve service, place the extender halfway between your router and your office. However, if you want to boost it to more than one area of your house, sketch the floorplan of your house. Mark the location of your wireless router and dead zones or slow zones. See if there’s a power outlet located midway between these areas, and plug your WiFi extender in there. Once you have it set up, take your devices into the previously highlighted dead zones and see if these dead zones have improved. If not, try moving your WiFi extender. Should You Get a Plug-in or Desktop Extender? We have a mix of plug-in extenders and desktop WiFi range extenders on our list and the truth is, both are good. Based on plug-in or desktop alone, one isn’t better than the other. What does differentiate them, however, is a mesh system versus a simple plug-in unit. The desktop units we reviewed are mesh units, while the plug-ins are simple WiFi extenders. If you have a large home, a mesh extender may better suit your needs, so in that case, a desktop would be better. 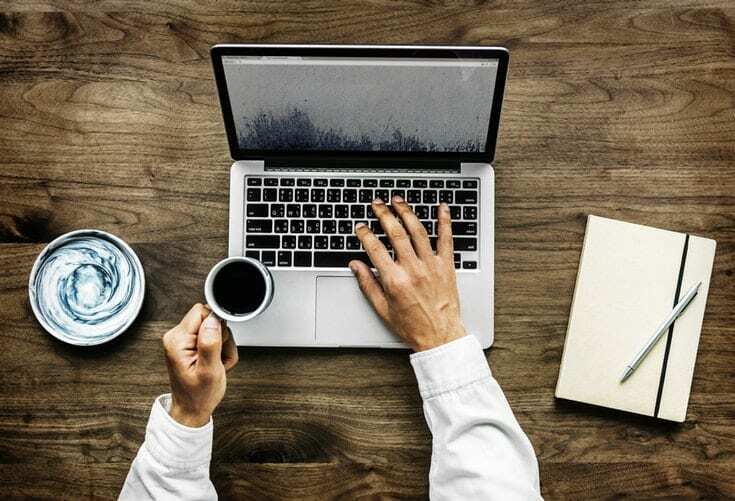 With the help of the best WiFi boosters, your home, apartment, or business can experience a better internet connection. If you want to learn more about the best WiFi extenders on the market, read our individual WiFi booster reviews.